FC Platinum head coach Norman Mapeza was delighted with the performance by his squad despite losing to Highlanders in the Independence Cup. Highlanders won the match 3-1 on penalties after the match had finished 1-1 in regular time. Ishmael Wadi gave FC Platinum the lead but Benson Phiri equalised for Highlanders for the match to head into penalties. 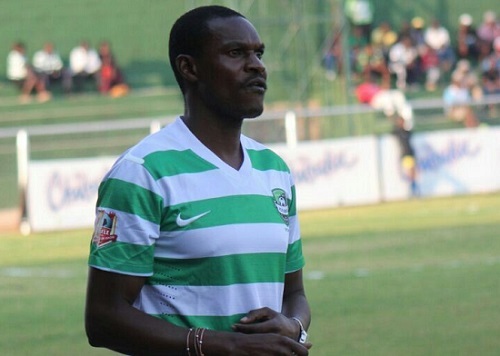 Ariel Sibanda was the hero just like in the ZNA Charity Shield as he kept out two spot kicks while Brian Muzondiwa missed his effort as Highlanders won 3-1. But Mapeza who chose not to start most of his key players was impressed by his team. “We managed to show the depth we have as a team because this was a different side from the one that played last Sunday and it is becoming clear we are succeeding on our mission,’’ said Mapeza after the match. FC Platinum will now face Dynamos in the 3rd and 4th play-off at White City Stadium while Highlanders meet Chicken Inn in the final at the National Sports Stadium on Monday.